Musical opportunities for adults, children and youth abound at Trinity Lutheran Church. Musical opportunities for adults, children, and youth abound at Trinity Lutheran Church. There are several choirs, worship bands, vocal and instrumental ensembles, and hand bells for both adults and children. Our adult choir leads traditional worship weekly, while adult vocal and instrumental ensembles add special music to traditional, contemporary and festival worship services throughout the year. ​Trinity’s children and youth music ministry programs for preschool through Grade 12 develop young musicians both musically and spiritually. Children and youth routinely participate in worship services as well as special events including musical dramas and festival. ​For information on Traditional, Contemporary, Youth and Children's music contact our Director of Music, Ryan McAllister, (Email) rmcallister@trinityjoppa.org or (P) 410-679-4000, ext. 107. 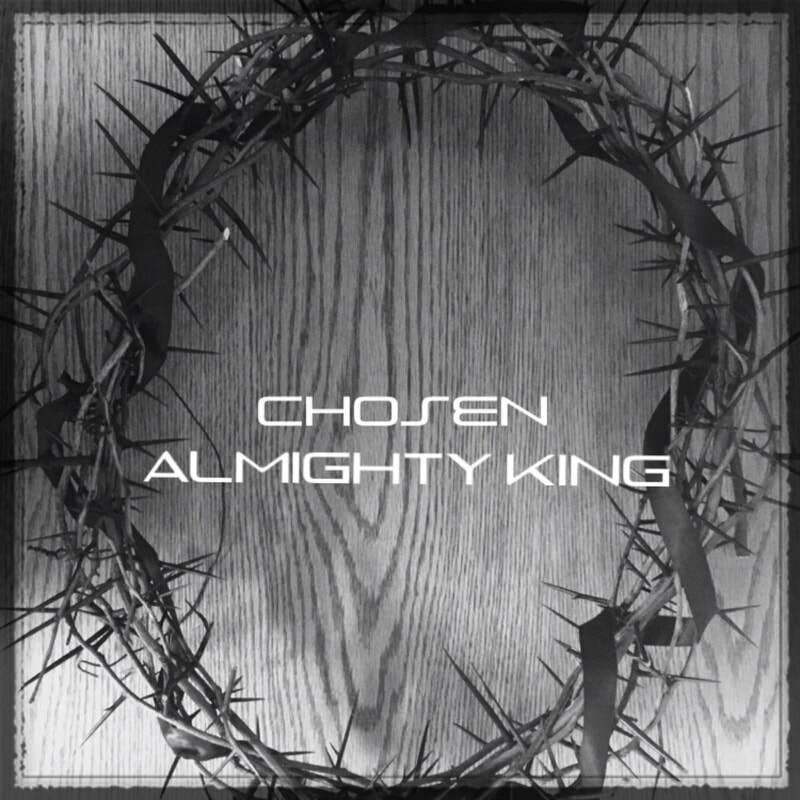 ​The youth of Chosen wrote and recorded the song ALMIGHTY KING during the CHOSEN FUN DAY in summer 2017, available for download below. Come use your talents as we glorify our awesome God! We are always looking for a few good men and women to join our contemporary worship team. If you have a passion for worship and are a vocalist or instrumentalist please contact Ryan McAllister, (Email) rmcallister@trinityjoppa.org, for an audition time. We have a flexible monthly schedule and are especially looking for those with gifts on the piano/keyboard, guitar, bass and drums. Do you love to worship and praise in a more contemporary and relaxed environment? Then Worship 5:07 is the place for you. We are looking for instrumentalists and vocalists for our Saturday night worship team. We have a flexible monthly schedule and would love to add your passion and gifts to our worship experience. Please contact Ryan McAllister, (Email) rmcallister@trinityjoppa.org for an audition time. Traditional musical opportunities for adults abound at Trinity Lutheran Church. There are several choirs, vocal and instrumental ensembles, and handbells. Our adult choir leads traditional worship weekly, while adult vocal and instrumental ensembles add special music to traditional worship services throughout the year. Our singers, ringers and instrumentalists give their best to God through their music, their witnessing of their faith and their commitment. Our rehearsals are fun and challenging. In addition to preparing special anthems, we learn about the music of the church through the singing of hymns and liturgy. The repertoire consists of traditional choral music, multicultural hymns and contemporary selections. Musicians in high school and up are invited to join us! Singers unable to make the weekly commitment required for Trinity Choir are invited to join us for Festival Services. Part rehearsals held on Thursday evenings. Final rehearsal with orchestra held on the Saturday before the service. Trinity's children's music ministry program, for preschool through grade 6, develops young musicians both musically and spiritually. Children routinely participate in worship services as well as special events including musical dramas and festivals. Afternoon and evening classes are offered for Choir, Handchimes and Handbells. Please email childrenschoirs@trinityjoppa.org for additional information. 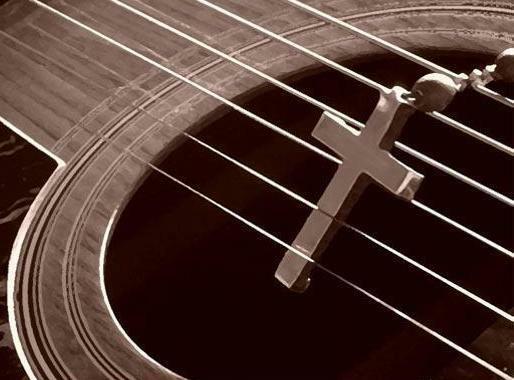 Participation in the youth's music ministry is open to all members and nonmembers of Trinity Lutheran Church. Please note that all registered youth are REQUIRED to participate in our Sunday (9:27 AM or 11:00 AM) worship services, festival services and/or youth events as scheduled. Early arrival will be necessary on these designated dates. A rehearsal/worship schedule will be distributed for your convenience and planning, but is subject to change. Chosen is Trinity's worship team for rising 6th-12th graders! Come and join us as we lead JFire on Wednesday nights. 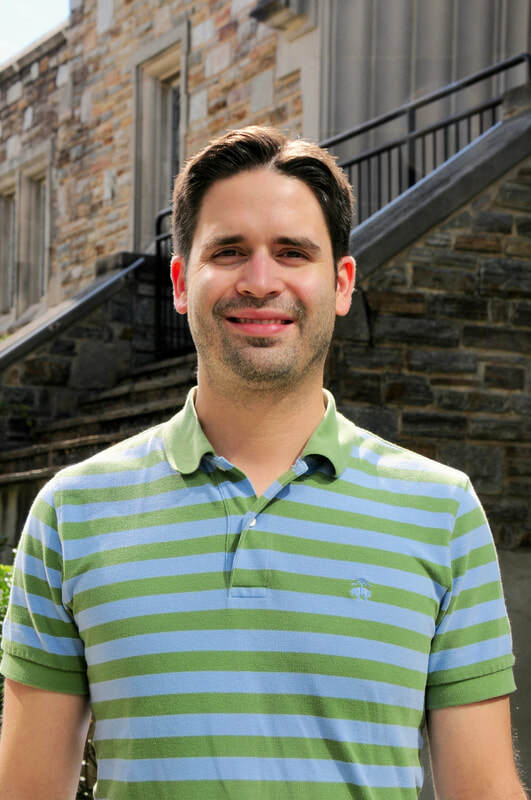 Chosen also has the opportunity to lead worship at the 11:00 AM Sunday Celebration Service quarterly. If you are interested, please contact Ryan, rmcallister@trinityjoppa.org.